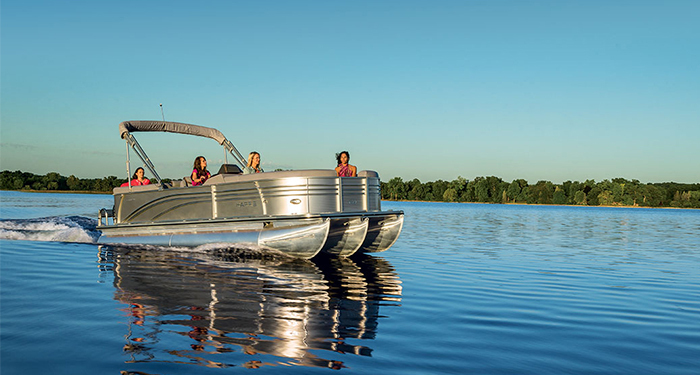 Pontoon boats are all about versatility, and a luxury pontoon is no different. 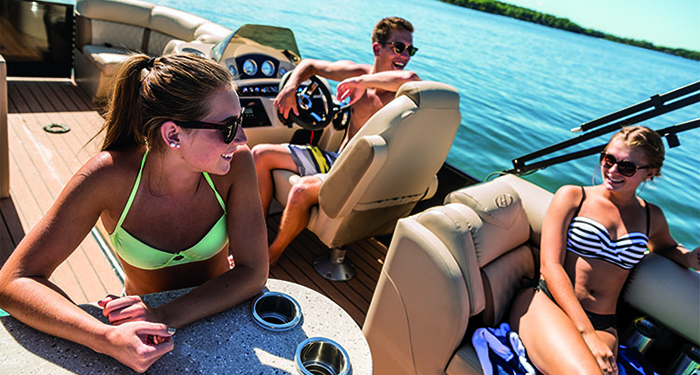 You expect to be able to enjoy a myriad of recreational pursuits, from cruising and entertaining to fishing and even high-speed water sports. 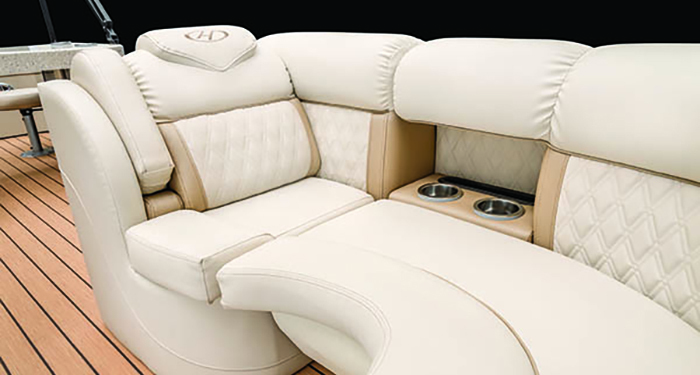 The Sunliner 200 provides engaging floor plans and an impressive menu of amenities to make sure your vision becomes reality. 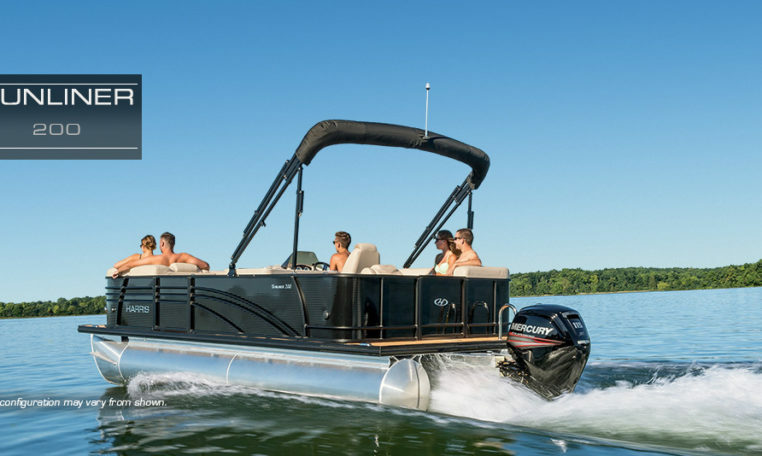 You shouldn’t need to buy the largest pontoon boat in order to get luxury features and the Sunliner holds true to that concept with nice appointments on a 20-foot long watercraft. 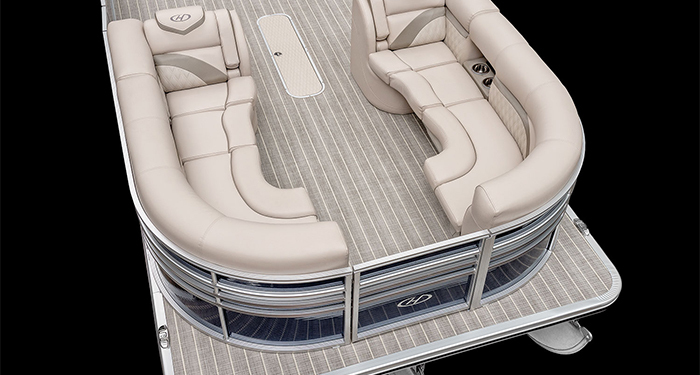 The CS floor plan features a walk-through gate in the bow, starboard swim-deck access at the stern, two plush bow lounges and a comfortable L-shaped aft lounge with large available sun pad. 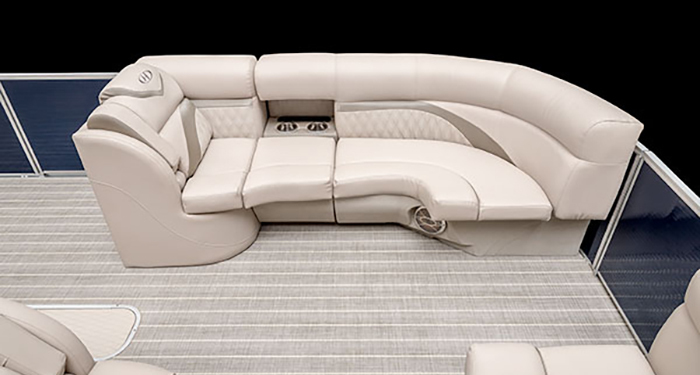 The FC floor plan, appropriately known as the “Fish and Cruise”, provides elegant bow seating that can easily convert into a U-shaped lounge with the optional jump seat. 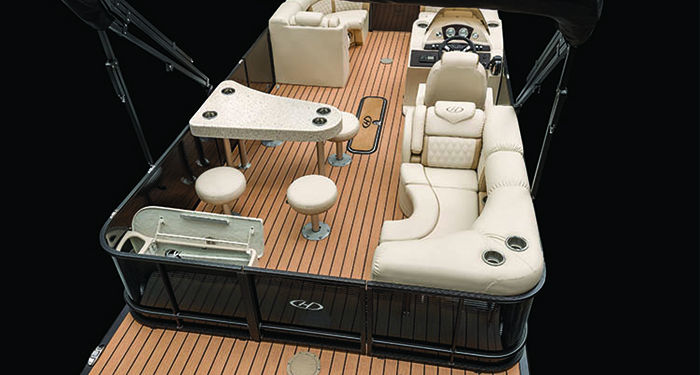 At the stern, it boasts two fish seats, a well-equipped workstation, an aerated livewell and rod holders. And then, of course, there are the water sports options. 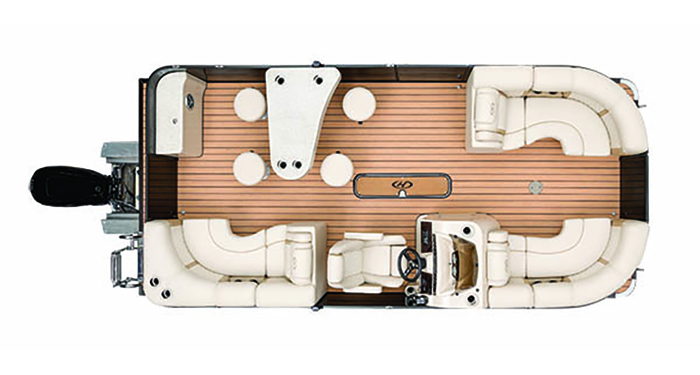 Ready additions include performance packages, ski lockers, ski tow bars and pylons, and an array of power options. So you bring the inspiration. 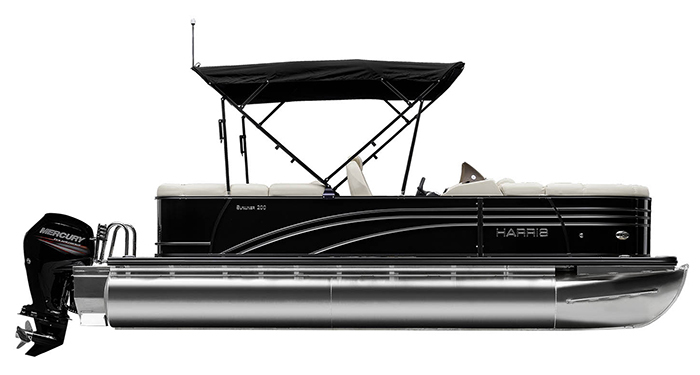 We’ll provide the luxury pontoon to bring into living colour.